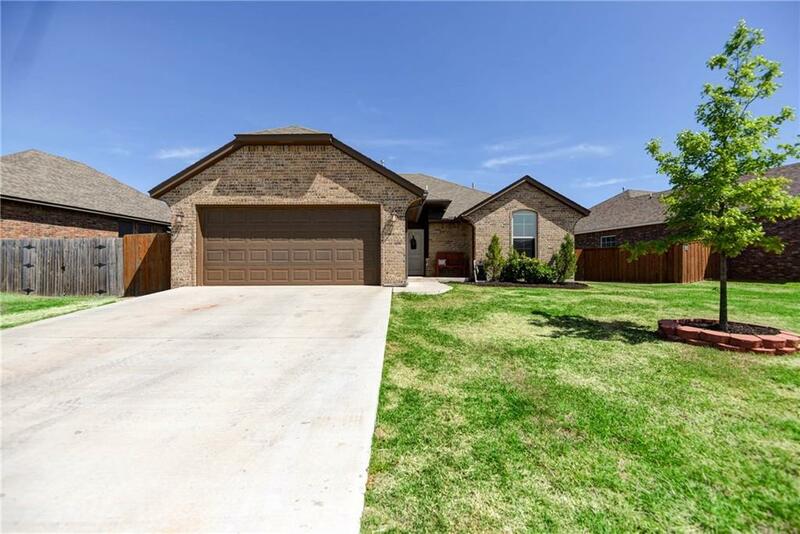 853 SW 10th Street, Moore, OK.| MLS# 862574 | Oklahoma City Real Estate | Apple Realty, Inc. This stunning home features an outdoor oasis with a stunning covered patio and an open sitting area perfect for entertaining! 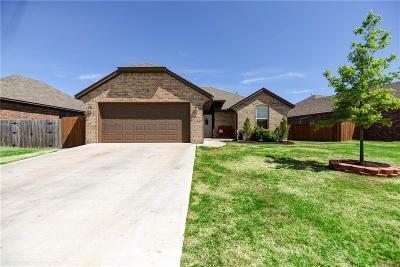 Moving to the inside of the home that boasts a cozy brick fireplace surrounded by built ins in the living, while it flows to the kitchen which offers a breakfast bar, pantry, tile backsplash, stainless steel appliances, gas range, and an adorable dining area with built in bench seating. The master is a truly beautiful space providing wood floors, and an en suite that boasts double vanities, double closets, walk-in shower, and a whirlpool tub!